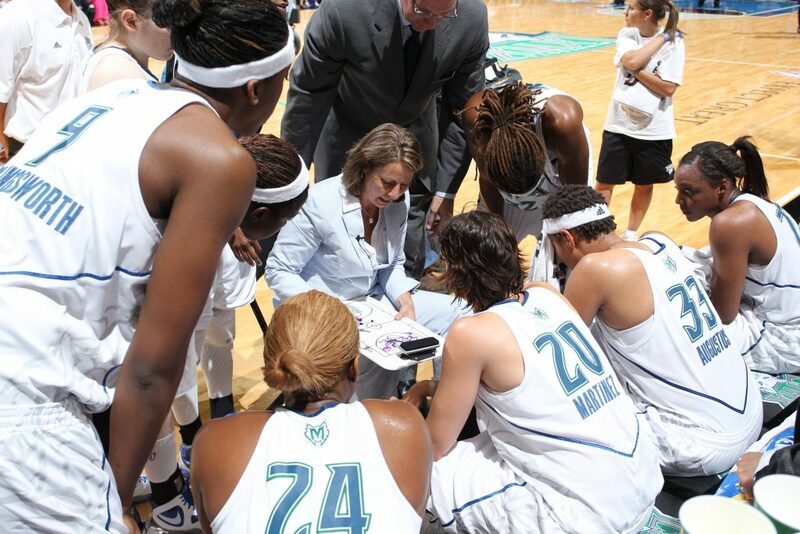 Cheryl Reeve is the captain of the Lynx’s very successful ship. 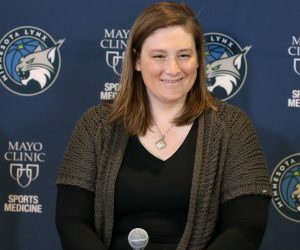 She’s led them to four titles in seven years and helped change the franchise’s identity from one that wasn’t used to winning to one that is a perennial championship contender. 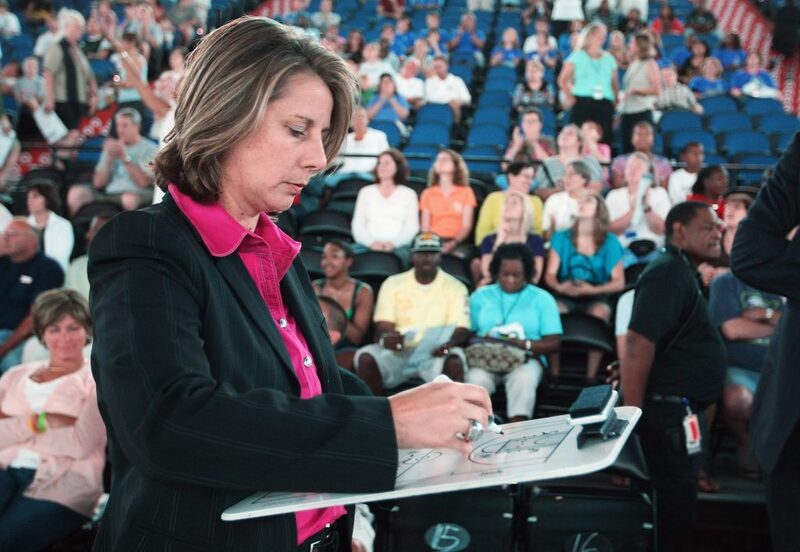 Reeve was brought on board before the 2010 season following a four-year stint as an assistant coach with the Detroit Shock. 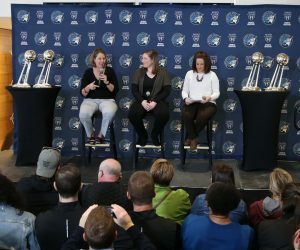 Lynx Executive Vice President Roger Griffin spoke highly of Reeve when she was introduced. 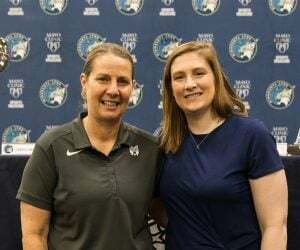 Reeve was excited as well, and looked forward to helping the Lynx become one of the best teams in the league. 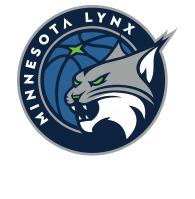 The Lynx went 13-21 in their first season with Reeve with the helm, but improved immensely in 2011, going 27-7 and winning the WNBA championship. 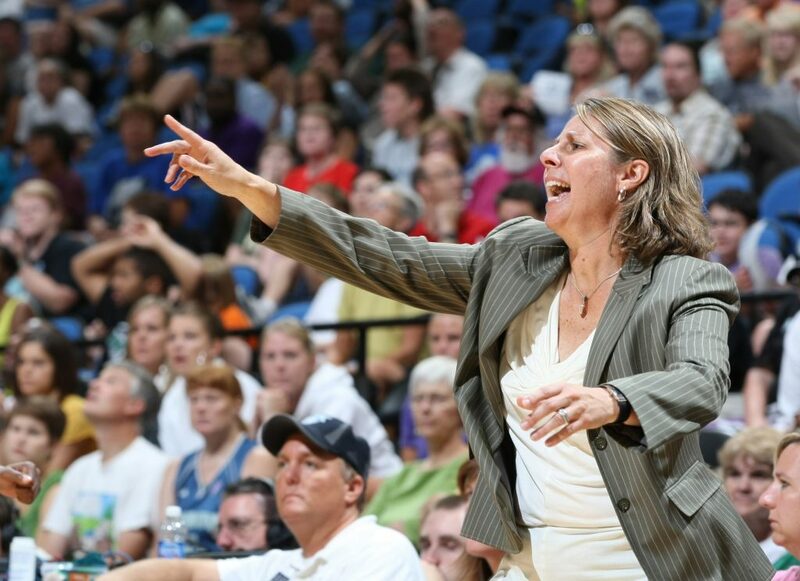 Additionally, Reeve won coach of the year. 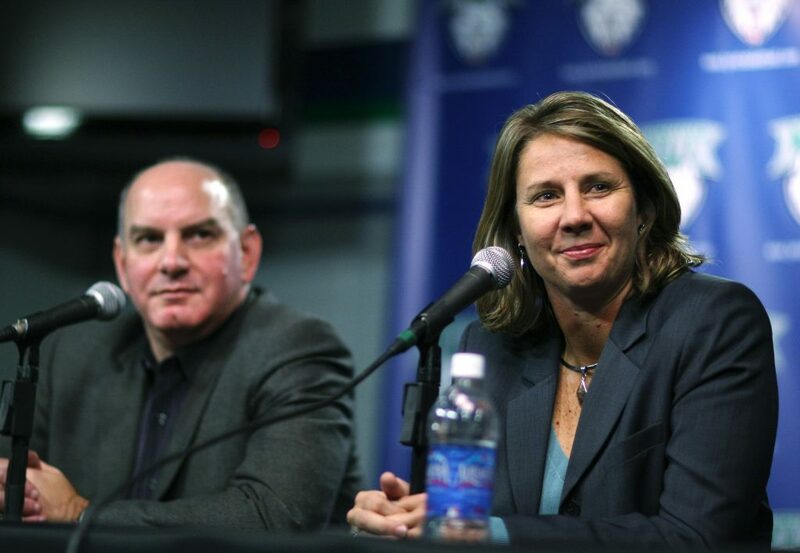 Reeve’s hiring was a turning point for the franchise and brought Minnesota to where they are today. 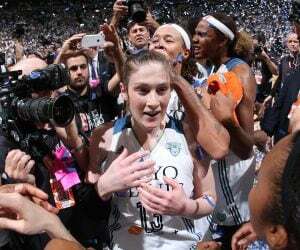 It’s easy to forget how important Reeve is—she doesn’t spend much time talking about herself—but make no mistake, she’s one of a kind.